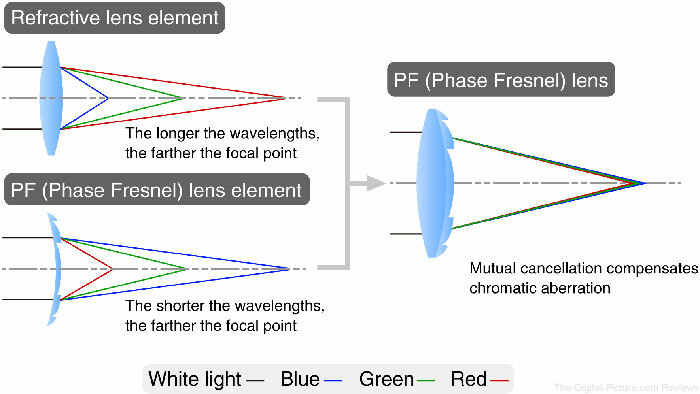 Nikon added yet another two-letter abbreviation to its lens lexicon today – PF – which stands for "Phase Fresnel." Below you'll find information on the new technology. 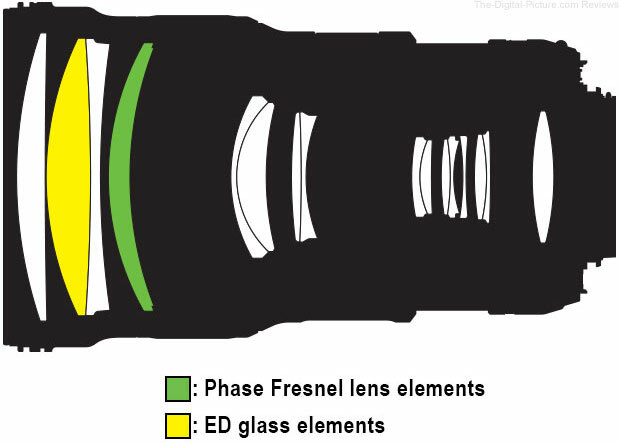 B&H has the Nikon AF-S NIKKOR 300mm f/4E PF ED VR Lens available for preorder.